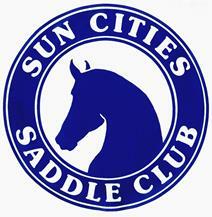 Sun Cities Saddle Club | A day in the saddle . . .
a day in the saddle . . .
Hi and thank you for coming! We are still building our brand new site. Our old site is unavailable. Come back in June and we’ll have more information here.